Welcome to InterExchange Au Pair USA! 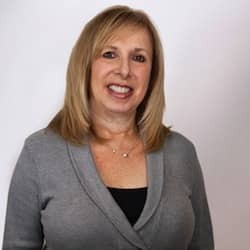 My name is Sandy Green and I have been the Local Coordinator for the Philadelphia, Central Montgomery County and Bucks County areas since 1992. Before becoming a Local Coordinator, I worked for several years as a university librarian. I enjoy working with young adults, which led me to my current career with Au Pair USA. I am very involved in my community and use my free time to volunteer for several organizations. But as a Local Coordinator, I always make it my number one priority to be there for the host families in my cluster! I love to travel and have been to many places around the world. With my interest in international travel, I particularly enjoy meeting all of the new au pairs, helping them adjust to life in the United States and introducing them to the Philly area. I get a lot of questions from first-time host families about why they should choose an au pair over a nanny or day care center. 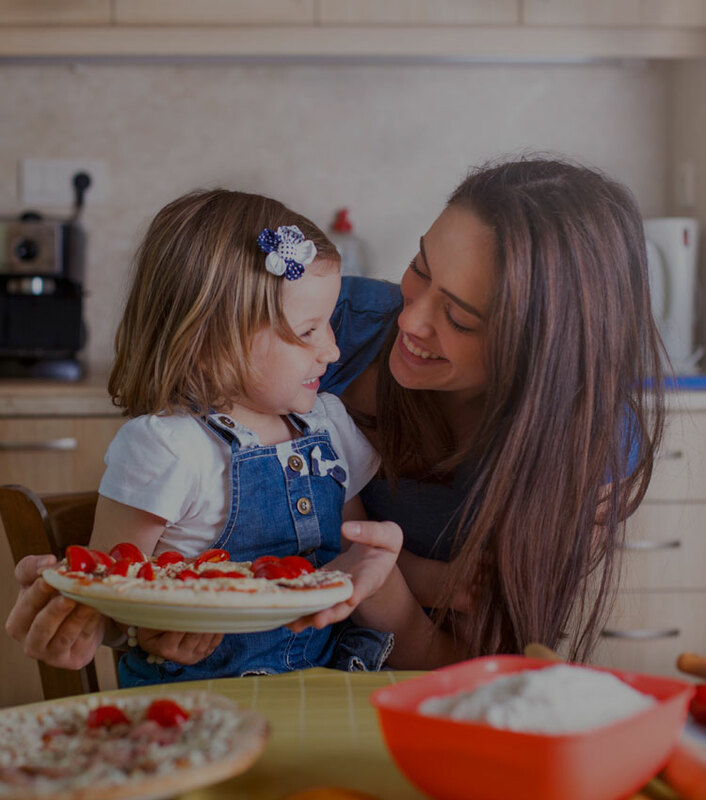 Live-in au pairs are enthusiastic and energetic young women (and sometimes young men) who love to take care of kids and want to spend a year living with an American host family. 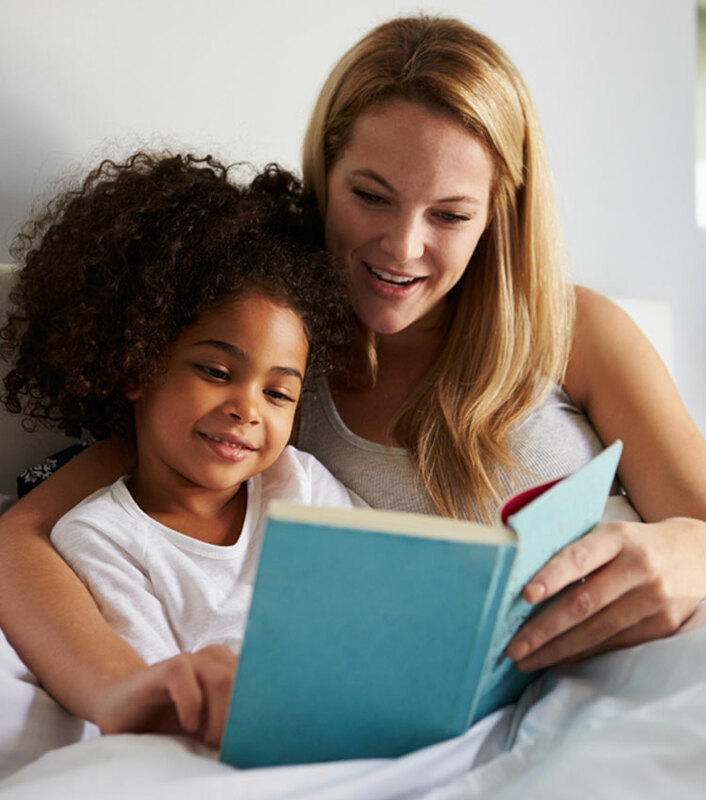 Au pairs have documented childcare experience, and since they live in your home as a “member of the family,” they become like an older sibling, rather than a babysitter. Most importantly, they can offer parents more scheduling flexibility than nannies and at a lower cost! 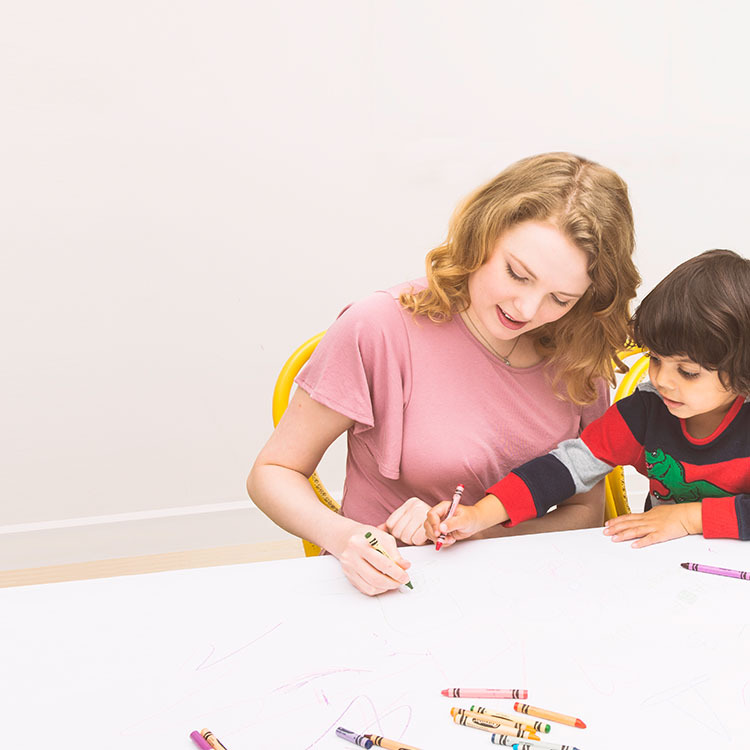 Simply put, hosting an au pair is a fantastic way to expose your children to other cultures, lifestyles and languages while receiving caring, flexible childcare in the convenience of your own home.